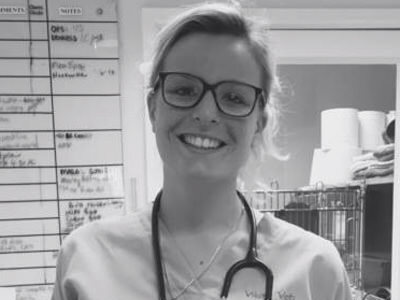 Viking Vets - Emily Slater - Your local vet based at Chevening, Station Road, Henbury, Bristol BS10 7QQ. Emily joined the team in July 2016 as a student veterinary nurse and began her training in September of the same year. Emily has a German Shepherd called Jes and enjoys horse riding in her spare time. 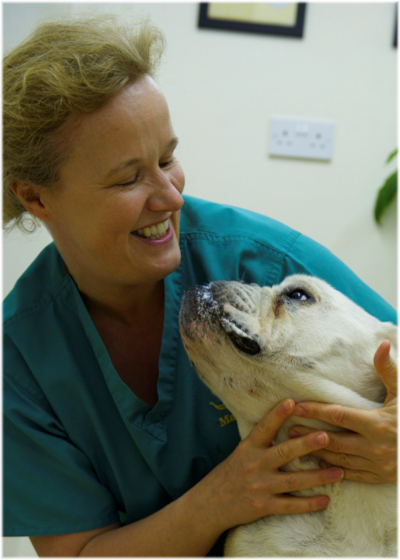 She has previously worked as a veterinary receptionist and a veterinary care assistant so has settled in well at Viking.